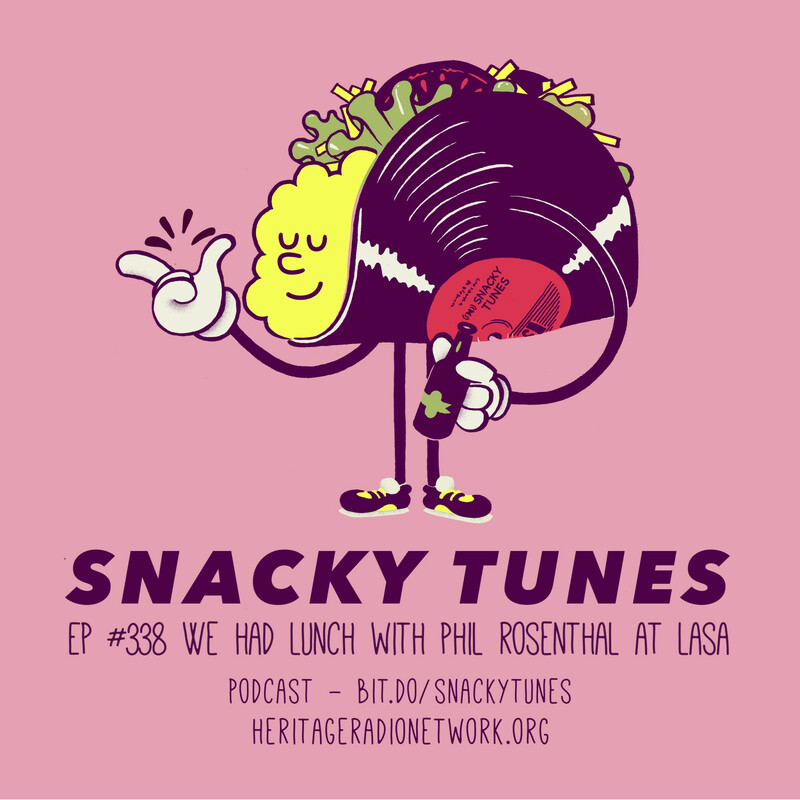 For this episode, we’re stationed at one of our favorite L.A. haunts, the Filipino-inspired and California-influenced, LASA. Joining us for a lunch of lumpia, pancit and lechon kawali is Phil Rosenthal, creator and host of the new Netflix travel-and-dining docu-series, Somebody Feed Phil. Phil shares with us his journey of becoming a passionate lover of all things food. He tells us how his time as the creator and writer of the hit sitcom, Everybody Loves Raymond, led to his current gig. And maybe most importantly, he explains why it’s essential for everyone to get–and use–a passport.